With the motto, 'A great place to be,' Garner, NC is a town located in Wake County in central North Carolina. As a suburb of the capital city of Raleigh, Garner, NC real estate is very much sought after and in recent years it has seen significant local growth and development. Garner was founded shortly following the arrival of a new railroad in 1847 and now has a population of more than 26,000 residents who live in the community's nearly 15 square miles. Garner, NC real estate is quite popular among those who work in nearby Raleigh. Situated just outside the Raleigh Beltline, Garner allows for an easy commute with easy access to I-40, Route 401 and Route 70. With a cost of living 5 percent lower than the North Carolina average, this "All American City" offers great parks and cultural arts scene, along with nationally recognized schools. Garner is also the hometown of American Idol winner Scotty McCreery! 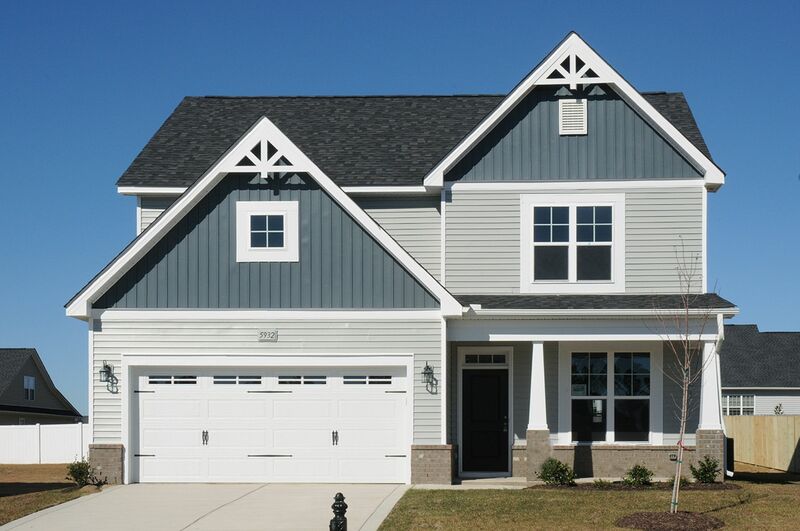 If you are interested in a small-town feel with the advantages of Raleigh nearby, make sure you check out homes in Garner, NC!